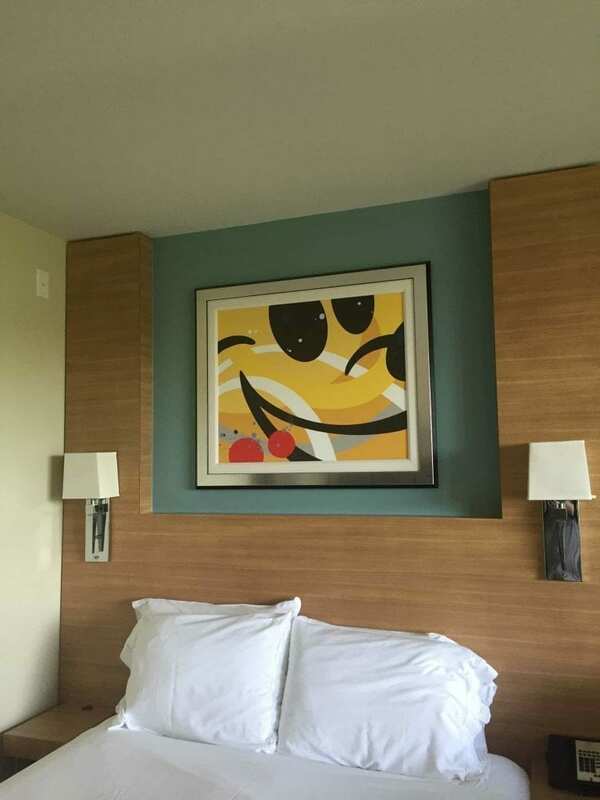 If you’re on a budget and you want to visit Walt Disney World, you may believe that staying at a Disney deluxe resort is out of your reach. I know I believed that. 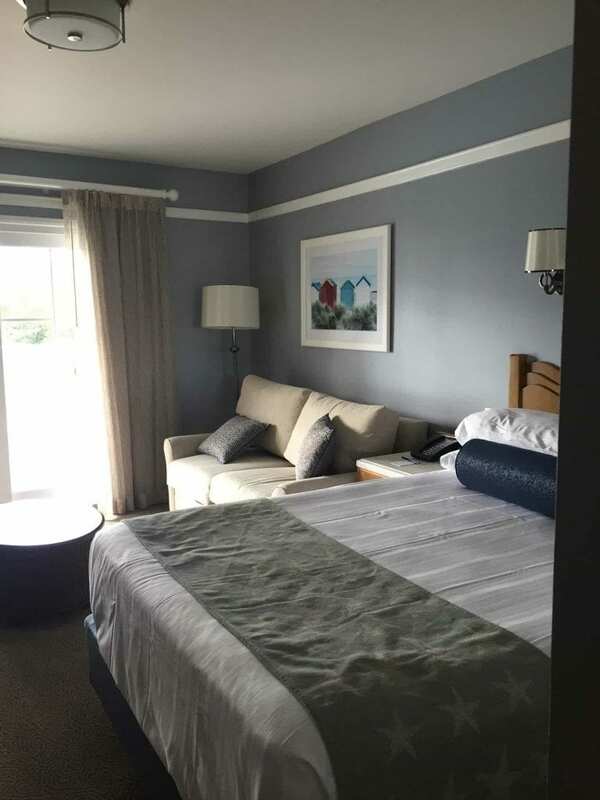 For my first stay at Disney with my family, I thought that I would just pick a value resort and go with it–maybe even a moderate. But, when I really started researching lodging, I discovered that I could stay deluxe at Disney! You can too! I had been to Walt Disney World once before I became an adult. I had just finished my freshman year of high school, and my little sister was going to start first grade. My family loaded up our pop-up camper, hooked it up to the van, and hit the road from Missouri. We even had grandma along for the ride. We camped twice along the way, but finally, we made it to Orlando. My parents are experts are frugal travel. We didn’t even camp at Disney’s campground, Fort Wilderness. We ate breakfast at the campsite, and we only ate snacks that we brought in with us in the parks. No Disney dining. Not even quick service. We did splurge and buy a soft drink once in awhile. It was summer, after all. Though I am so grateful that I got to go on that trip, I knew I wanted to do Disney a little differently with my own family. I dreamed of character meals and 24-hour Disney at a resort. It took me about seven years to save up for how I wanted to do Disney. When I felt the time was right to start planning a trip, I had a 1 1/2-year-old and a teenager. I asked my parents to come along thinking we could take turns doing thrill rides while making memories as an extended family. We were now a party of six, so my planning took a turn. My parents were open to staying at a Disney resort instead of bringing their camper, so that made my dream closer to reality. It also meant that they were open to not staying at a non-Disney hotel or renting a house, which could also save money. I wanted to stay in the bubble! At first, I thought booking two rooms at a moderate might be the way to go. I was looking at Port Orleans Riverside or French Quarter. Then, on the Disboards, a message board for Disney-lovers and planners, I started to see information about renting points for villas in Disney’s Vacation Club, or DVC. I don’t remember exactly how I stumbled upon it, but I soon began to read about a points-renting service called The DVC Rental Store. 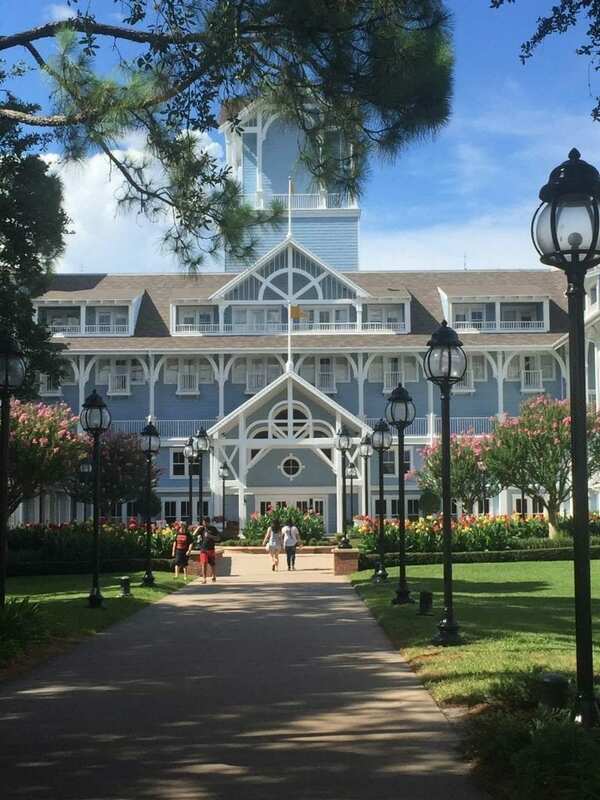 The Disney Vacation Club is the Disney-owned timeshare program. As with other timeshares, members purchase points to become owners in the timeshare. 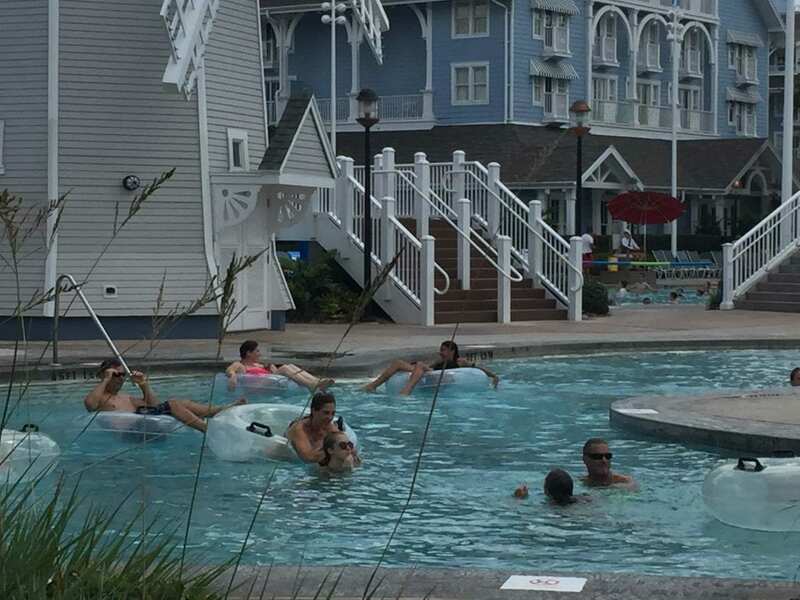 Club members have a home resort, but they are able to use their points at other Disney-owned resorts, as well. Eleven months out from the desired travel date, members may book reservations at their home resort. 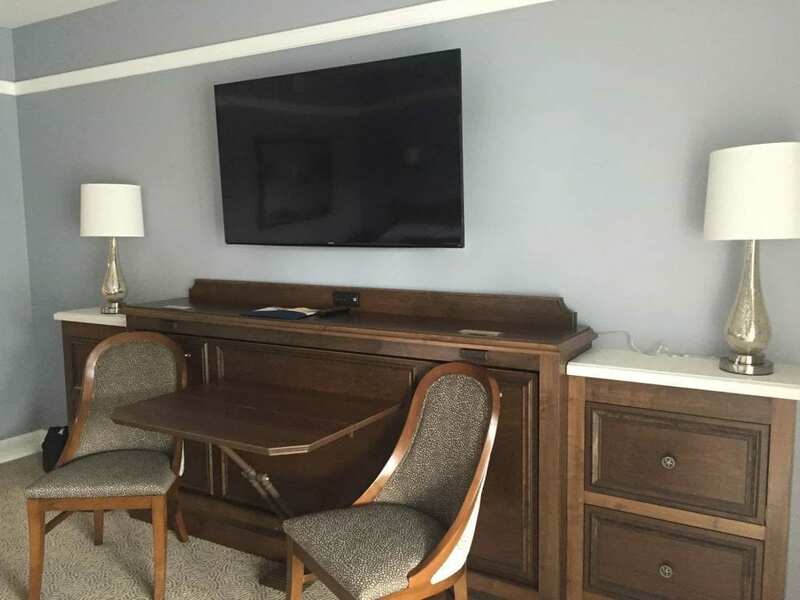 At the seven-month mark, reservations are possible at the other Disney-owned resorts. If a member decides not to use their points, they may rent them out. 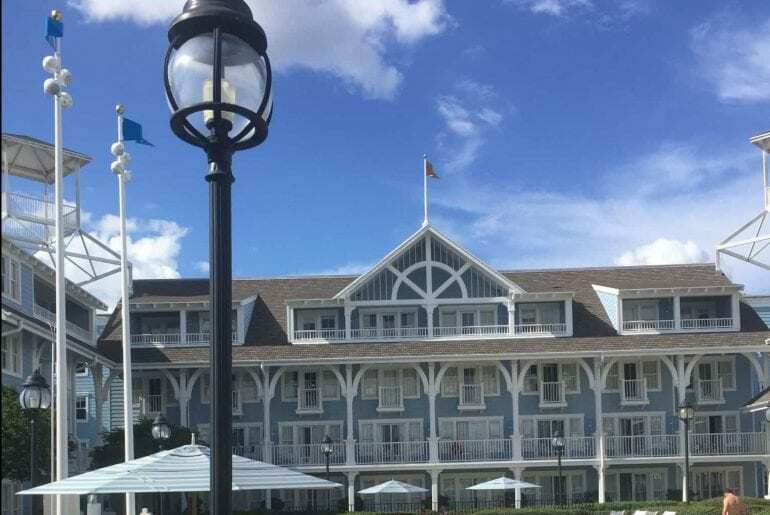 The DVC Rental Store is a service that connects Disney Vacation Club members to people who would like to rent points. I was planning that first trip in 2011. We were looking to travel in early June of 2012. When I compared the prices, the option of renting points seemed quite enticing. I will use current prices for the price comparison. Currently, renting two rooms from Port Orleans French Quarter is listed at an averaged rack rate of $224 per night for one room. In my scenario, I needed two rooms. For five nights, in this example June 5-9, two rooms comes to $2240. The same nights at Animal Kingdom Lodge for a standard view for a two-bedroom villa is $3060. For about $820 more for the same days, we could stay deluxe. For the added cost, we now had a full kitchen, washer and dryer, and an extra bathroom. You also have so much more space with a living area. We opted to stay at the Kidani Village Resort. This part of Animal Kingdom Lodge is completely Disney Vacation Club accommodations. 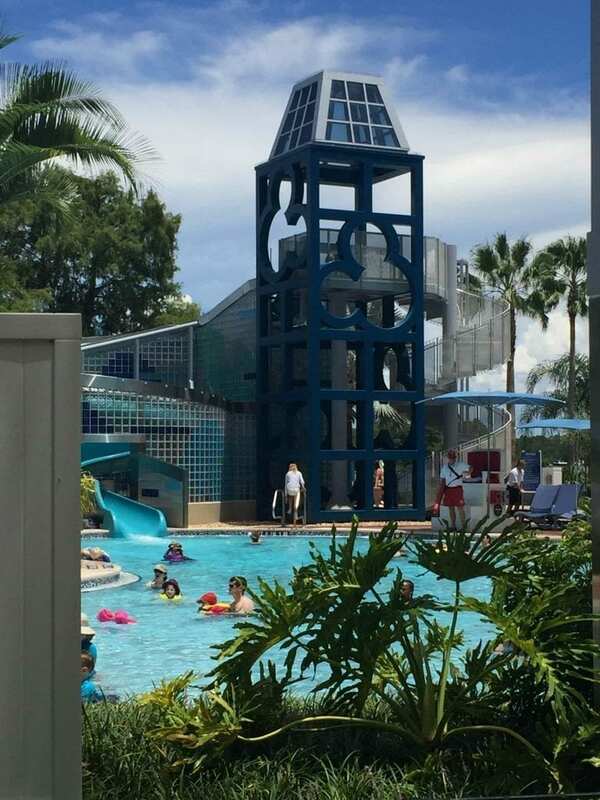 It also had a zero-entry pool, splash area for kids, interior hallways, and a parking garage under the resort. You may be thinking that $820 seems like a lot more to pay. Remember, I was comparing the cost of two moderate rooms to a two-bedroom villa. When splitting the cost between two parties, it only cost us $410 more. When we look at the cost of two standard deluxe rooms, the savings becomes even more apparent. If you were to book two standard rooms at Animal Kingdom Lodge–Jambo House for the same time period, the price is $3610. That is more than the two-bedroom, and you would not have the full kitchen, washer and dryer, or extra bathroom. Since you essentially have two standard hotel rooms, you also don’t have the extra living space. To see pictures and my review of Animal Kingdom Lodge, Kidani Village, click here. Let’s look at another trip. Last year, we rented points for a studio villa at the Beach Club. A studio is much more comparable to a standard hotel room. 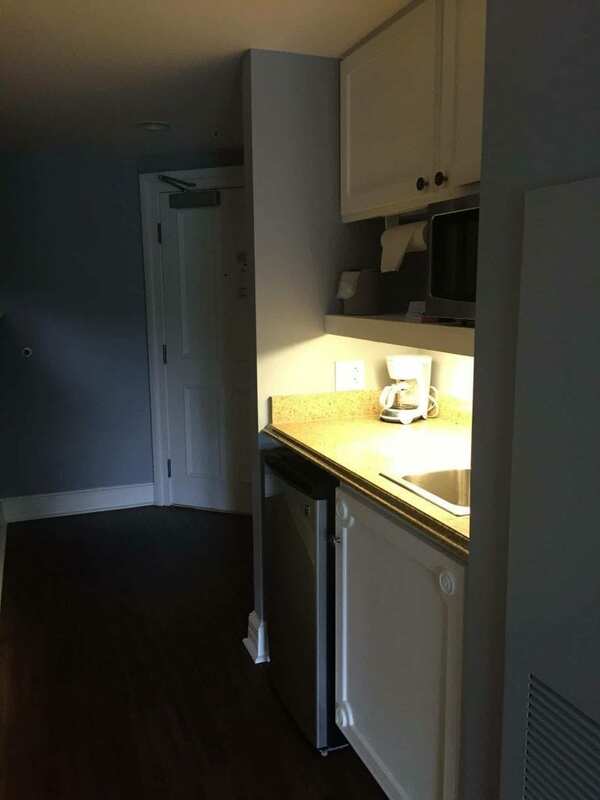 It does not have a full kitchen, only a kitchenette. Also, you don’t have an in-room washer and dryer, but you have access to a laundry room to wash your clothes for free. At the Beach Club, a standard resort room is $2345 for five nights. 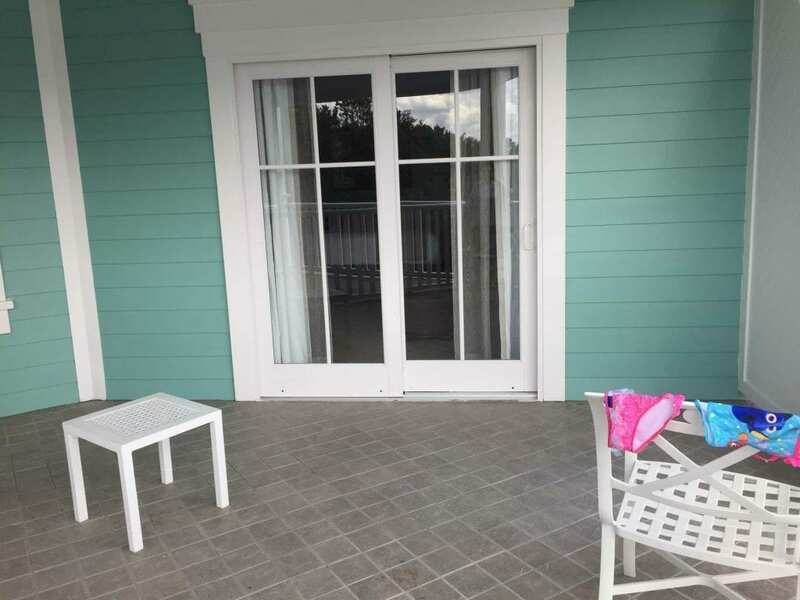 A studio villa at the Beach Club is $1428 for the same time period. You can save a lot if you want to stay deluxe and enjoy the benefits of a deluxe resort. 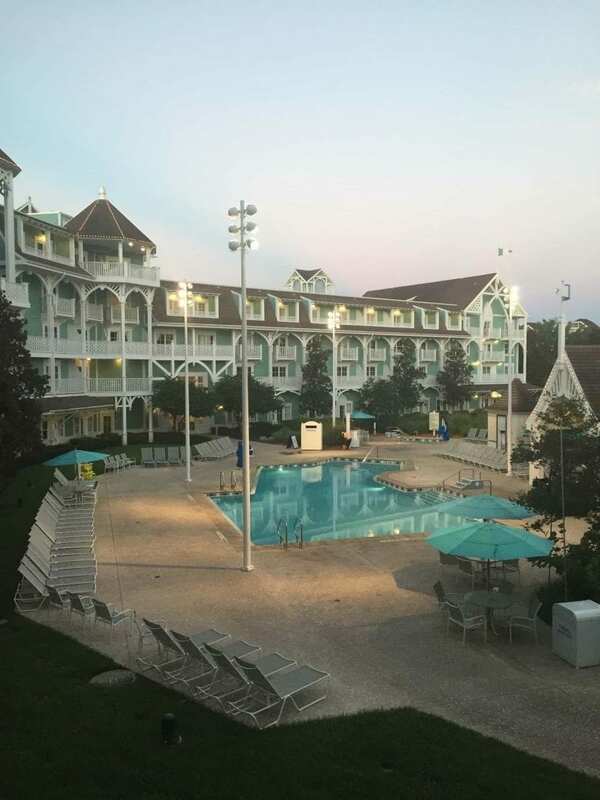 Here are some pictures from the Beach Club Villas. The villas share amenities with the Beach Club and Yacht Club resorts. Here are some pictures of our Beach Club Villas studio. Table and chairs in studio. Table pulls down into a twin bed. There are discounts offered by Disney during various times during the year, but those usually don’t apply to us because we must travel in the summer at this point in our lives. We have had a few room discounts offered, but they haven’t seemed like a significant amount of savings for us. And yes, you could save by staying at a value resort or a moderate. We have stayed at Port Orleans Riverside for three nights since that first trip, and it is a beautiful resort. But it’s hard to compare to our deluxe stays. 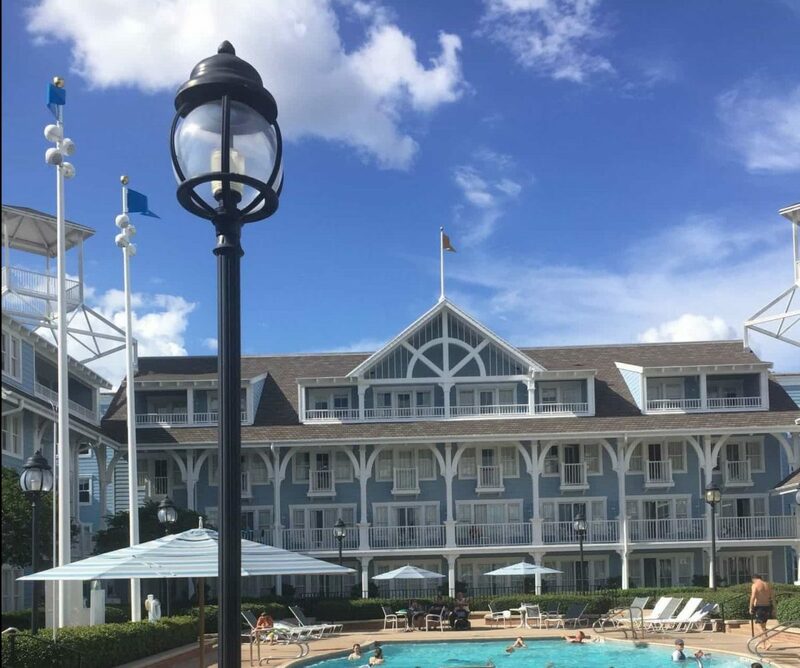 We’ve enjoyed being able to walk to parks without using Disney transportation with our stays at Bay Lake Tower and the Beach Club. 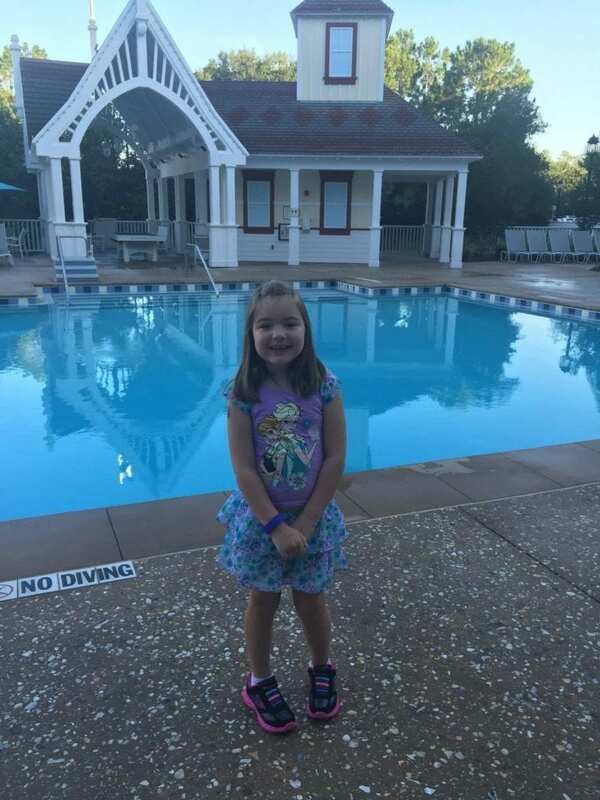 We’ve enjoyed the best pool on property at the Beach Club. We’ve also been able to gaze at animals at our leisure from various areas at Animal Kingdom Lodge. For us, spending a little more than a moderate was worth it. It’s certainly worth it to save over staying in a standard deluxe room! 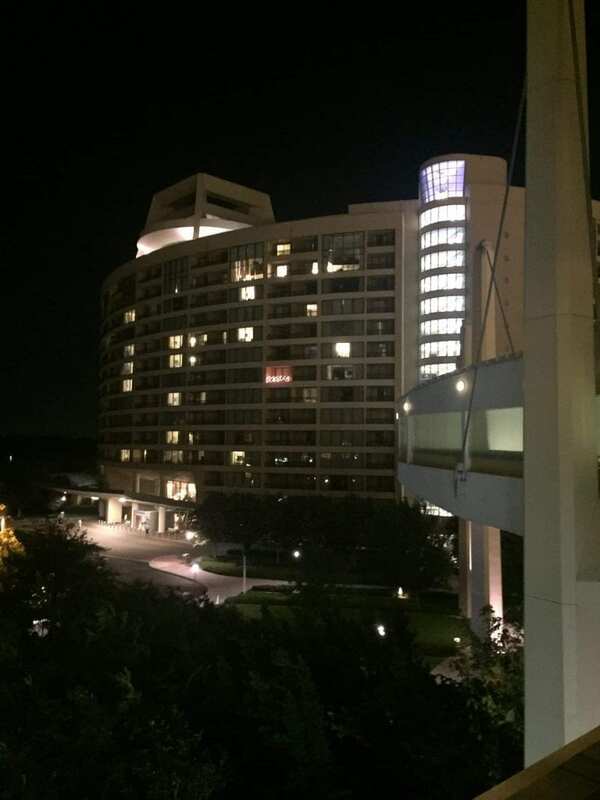 Here are some pictures of our stay at Bay Lake Tower and Disney’s Contemporary Resort. 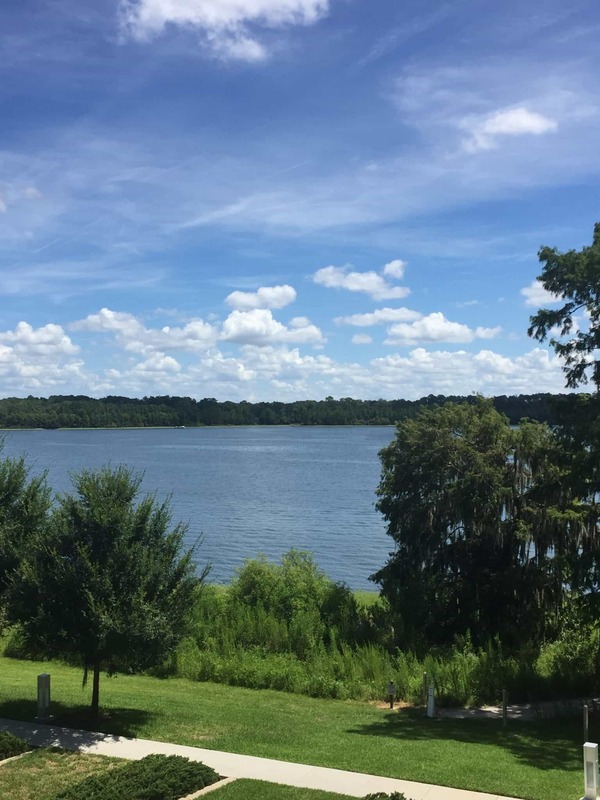 The pictures above show our view from our villa at Bay Lake Tower. We were on the third floor. The highest standard view studios are on the fifth floor. 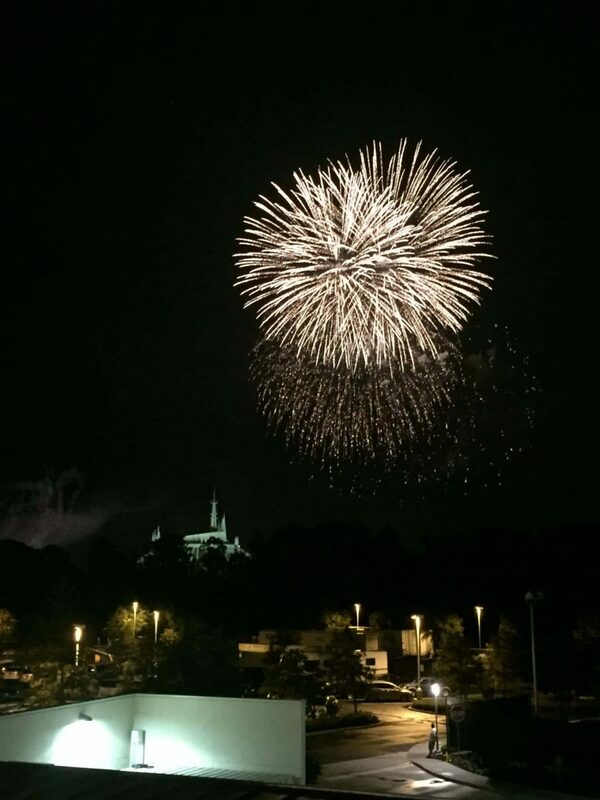 You can see we were able to see the fireworks even from the third floor. Although a higher floor would be nice, we were content with our view. 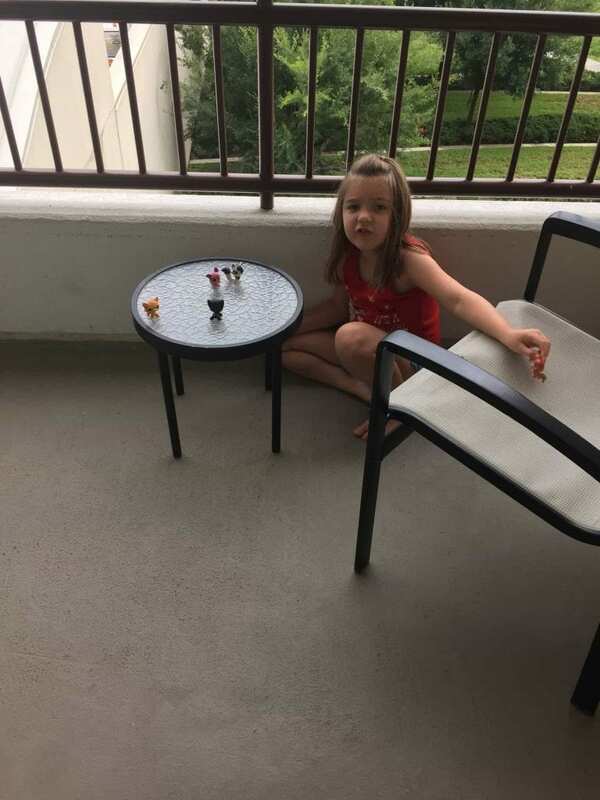 We gladly saved money instead of choosing a theme park view. For us, spending a little more than a moderate was worth it. We also saved by preparing some meals in our room. If you’ve read some of my reviews, you know that I live with some of the pickiest eaters in the world. Sometimes they would rather heat something up in the room. We almost always eat breakfast in the room except for the occasional character meal. And it’s certainly worth it to save over staying in a nearly identical standard deluxe room! Renting Points–Is it for You? I realize renting points may not be for everyone. You are committed to the reservation when you make it; you can’t make changes. The DVC Rental Store does, however, offer a points cancellation protection plan for an additional cost. Also, you do not get housekeeping every day in a DVC villa. You get towels and trash service on day four of your stay, and you get full service on the eighth if your reservation is that long. You can remove your own trash and take it to designated trash rooms when needed. I hope you are encouraged to look into renting points at Disney to see if it may be right for you. We have used The DVC Rental Store for three trips now, and we plan to use them soon for booking our 2018 trip next summer. We have had excellent service and communication through them. For more information, visit The DVC Rental Store’s website. Also, if you’d like to see me at the Disboards, my username is MissouriPrincess. Feel free to ask me any questions there, here, or on social media! Hi, Stacey! We are hoping to go to Disney in the next year or two with our now four-year-old son. I know it will be a while before we can go again so I really want to do it big this time if possible. You’ve given me some great info for future planning! Great! But beware, we are so spoiled we want to rent a villa every time! Wow, I wasn´t aware of this possibility of renting points and so on. I will have a look at it and will if it is something for me. 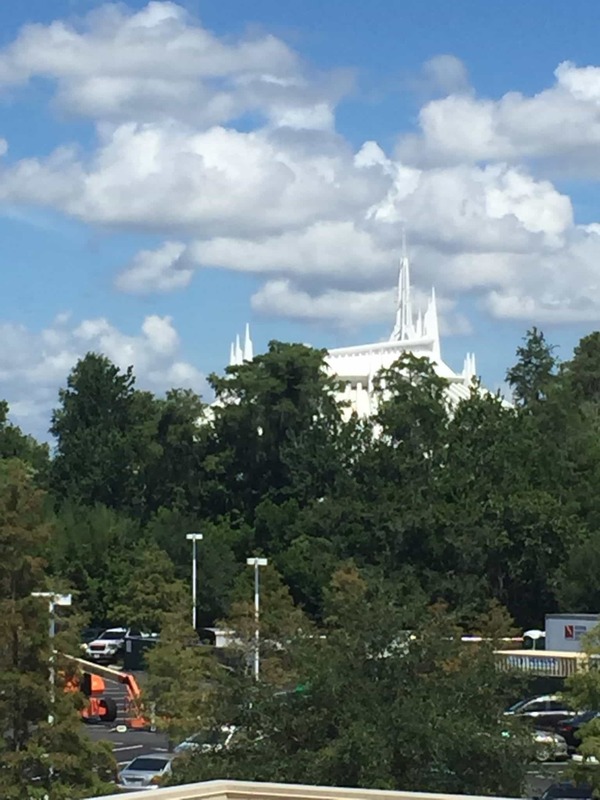 If I knew this before… I visited Disney World, Orlando in April this year… Thanks for sharing this information and your experiences! Yes, take a look! We love renting points! We’ve done Port Orleans Riverside, too. 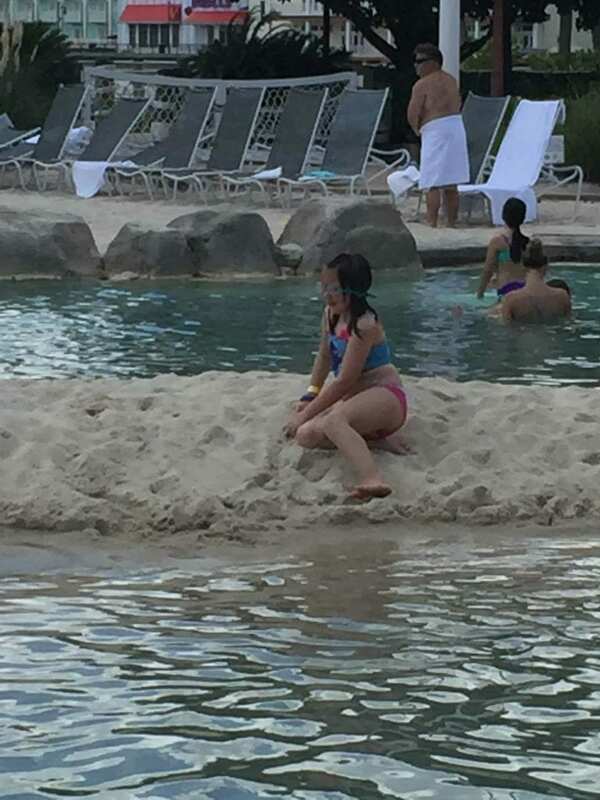 It’s a beautiful resort. But we loved the space at Kidani and walking to parks at Bay Lake Tower and Baech Club. Oh my gosh! How pretty! We still haven’t been to Disney because it is so pricey, but I know it is well worth it. 🙂 Looks like y’all had an incredible time! Thank you! We do have great times at Disney! Who doesn’t love Disney! First of all the place doesn’t even look Deluxe, it’s a little towards the luxurious side although yes not super luxury. 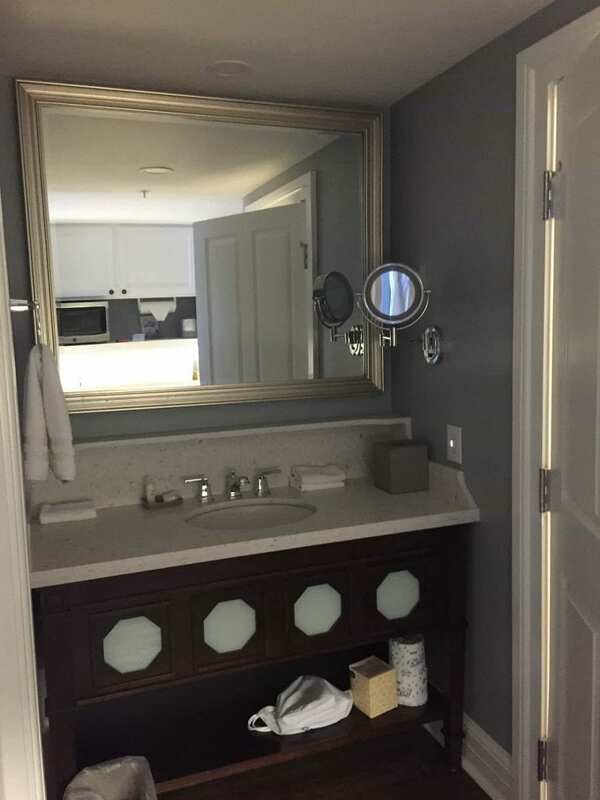 But neat and clean, big rooms, and saves money, and you are still close to the resort, makes up for everything. Thank you for all the details and the price comparison as well, as it saves a lot of research. It’s true, deluxe at Disney is very different from deluxe anywhere else. The resort that comes the closest is the Grand Floridian. But it’s worth it to be steps from the parks, I believe. Staying in Disney. Did not think that was possible. The place looks amazing. It’s a wonderful place to visit. So hard to leave! Daaamn everybody have been there but me ? i woukd love to go there one day. I had no idea Disneyland was sooo expensive. Omg. . .
You can stay cheaper, but now we are addicted to deluxe, so we do that as economically as we can. It’s about the same price as moderate resorts without a discount. We do go every other year instead of every year. There is a lot of world out there to explore, even though we love Disney! I understand. I do have to save for a couple of years every time we go. We could go offsite or stay in a value, but for now we think it’s worth it to save up to rent points every other year. Wow! Never thought of Disney as a deluxe destination, but seeing this post I have realigned my perceptions. Looks like you enjoyed the accommodations as much as the entertainment. I’m surprised to see that you do not get full housekeeping until day 8! That would drive me bonkers. 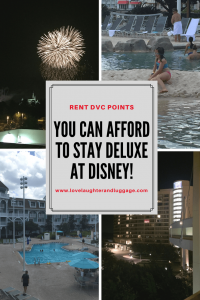 I’ve never thought about renting points for DVC. Have you looked into becoming a member? I recently did a Disney Cruise and it was amazing! I’d love to do a Disney cruise. Maybe someday. We have looked into becoming members, and we’d rather rent points for now. We wouldn’t have the cash for that, and we really don’t want to finance it. We’ll just rent the points whenever we feel like a trip. We are actually booked for June. How is the process of booking? Can you still do online checkin and stuff through my Disney experience. I have been thinking about doing this for our honeymoon but I have been on the fence about renting points. You do your booking through DVC Rental Store, or whichever company you decide to go with. You can also go through a private person. At the DVC Rental Store, they find a member that matches what you need. The member makes the reservation in your name. From then on, it’s pretty much your reservation in that you can see it on MDE. You can do online check in if you want to. If you decide to add the dining plan later, the member has to do that. Otherwise, when you are at the resort everything is in your name. If there is a chance you would have to cancel, sign up for the protection plan or get some travel insurance. We’ve rented points three times, and we have a reservation for next June. We love it!